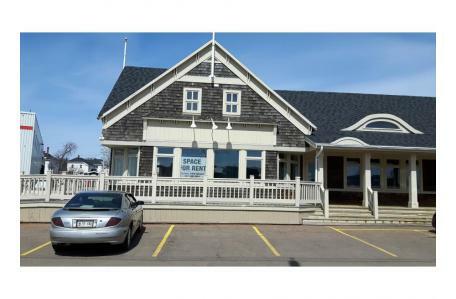 High-visibility, wonderful open space located on high traffic corner (Water & Heather Moyse), with front windows for a great view of downtown Summerside. The rent price of $16.00 sq/ft does not include tax and is negotiable. The other tenant of the building is Subway, which has been there long-term. Nearby businesses include: Global Wines, Tim Hortons, Holland College, Harbourfront Theatre, Dixie Lee, Kent Building Supplies.